We have been registered with the Ministry of Education (Singapore) since 1987 to provide Business Management, Accountancy, Hotel & Tourism, IT, Language, LCCI and ACCA courses to students. 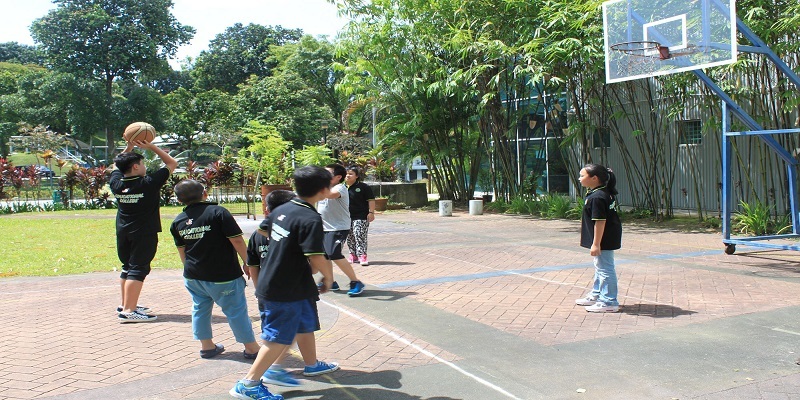 Our programs are designed for students from Singapore and international students, and are registered with the Council for Private Education (CPE). Our student-teacher ratio is maximum 25:1, ensuring students get enough required individual attention and our teachers are all approved by CPE. 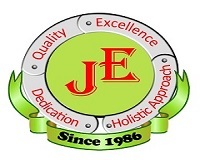 The values of JE Educational College include Quality, Dedication/ Commitment, Holistic Approach- Intellectual, Mental, Personal Growth, and Excellence. 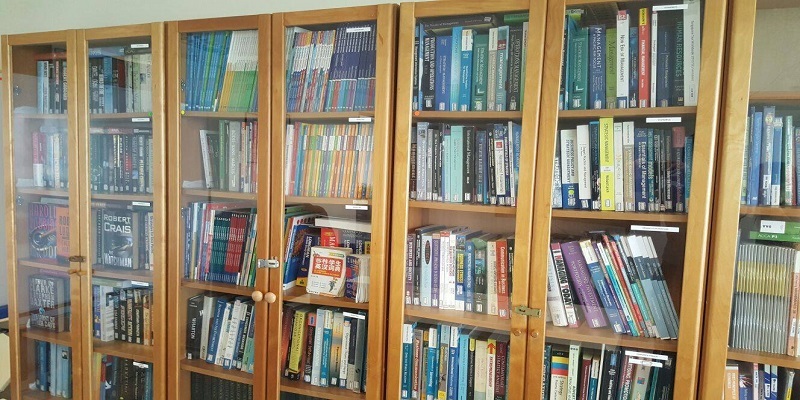 The school is certified to meet ISO 9001: 2008, the internationally recognized standard for quality management systems. JE Educational College has sufficient and quality facilities necessary to ensure the effective delivery of educational programmes. 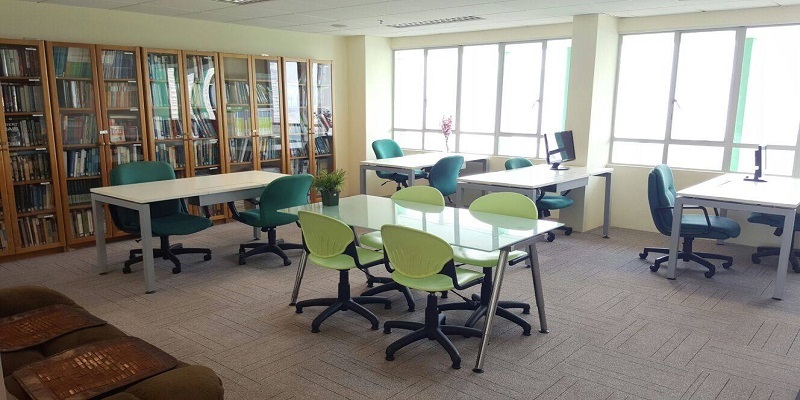 Each IT room has excellent IT facilities and they are regularly maintained by our dedicated IT staff. Total Floor Area is 661.9 sqm. Sufficient size of Classrooms / IT room. 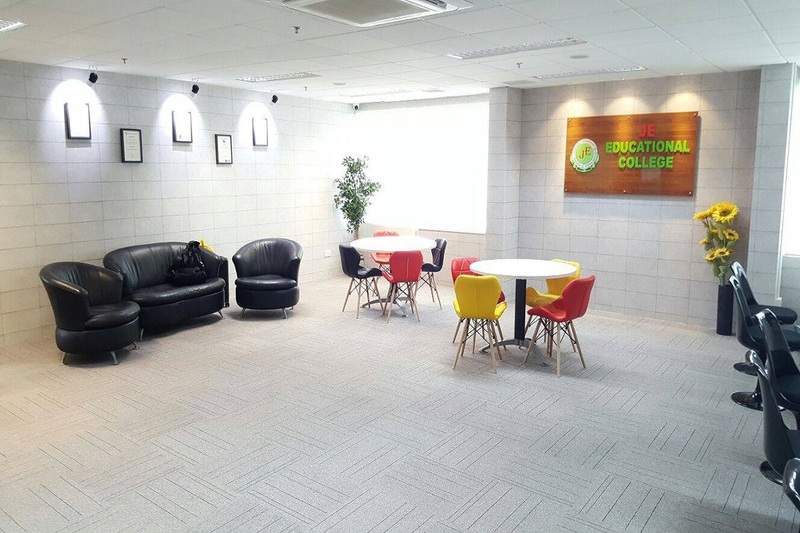 JE Educational College is located at Kay Siang Road, which is approximately a 15 minute walk from Red Hill MRT station and 1 Bus stop from Redhill MRT. Amenities such as a Cafeteria and Basketball Court. 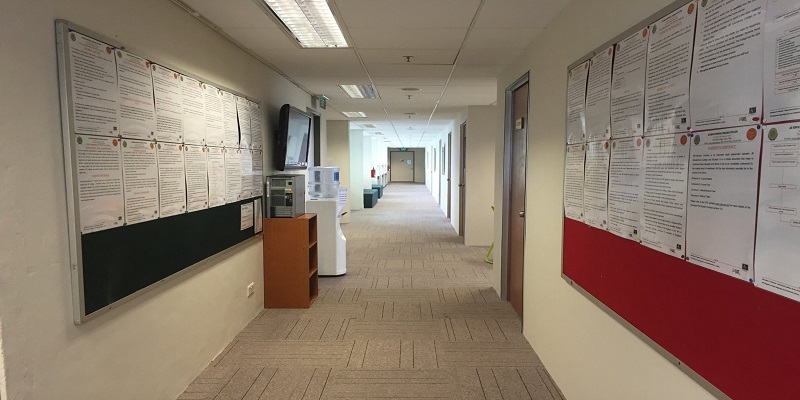 However, the school is located near Orchard Road and Tanglin Mall as well and students will have access to much more in these areas. JE Educational College is proud to be amongst the first batch of Private Education Institutions to be awarded both EduTrust and Enhanced Registration by the CPE. This proves the school's effort and commitment to be amongst the best private schools in Singapore.